The concert hall at the Syndey Opera House holds 2,700 people. This blog was viewed about 59,000 times in 2011. If it were a concert at Sydney Opera House, it would take about 22 sold-out performances for that many people to see it. 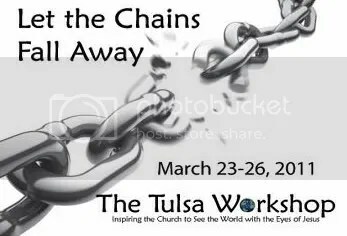 I received word today that I’ve been invited to teach a class at the 2011 Tulsa Workshop along with my friend Lynn Stringfellow … sounds like fun. Dates are March 23-26, 2011. The guy who wrote this probably won’t be there, but will you?